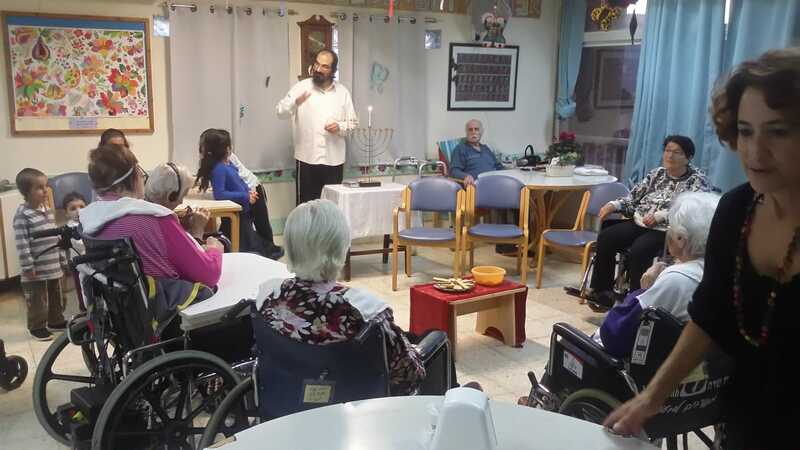 During the festival of Lights, Ayelet HaShachar actively brought to many the spirit of Chanukah – in keeping with the with the theme of “the many in the hands of the few” – throughout the length and breadth of Israel. Following the maxim that “a little light pushes away much darkness”, we brought light into tens of Moshavim, Yishuvim and Kibbutzim. There was a particular focus on the North of Israel, given the dangerous darkness that is developing on the border. 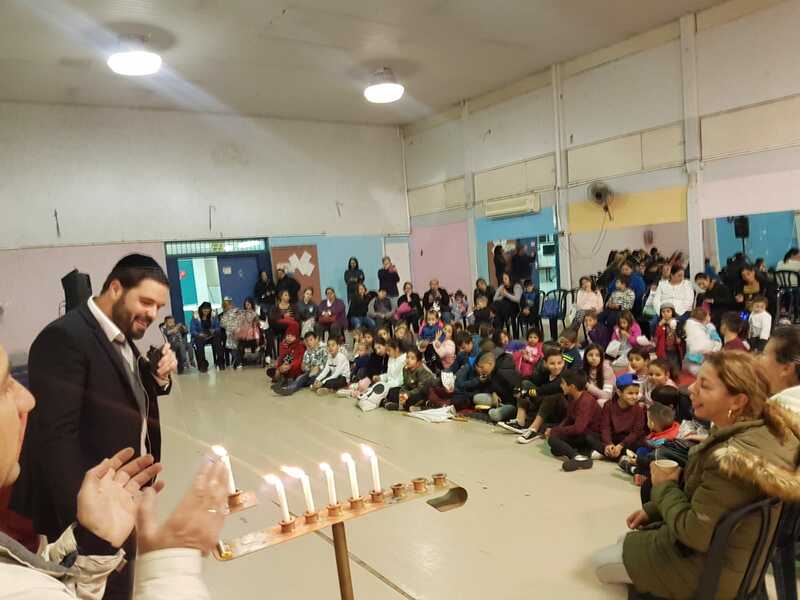 We presented beautiful learning programs and Chanukah events, for children in places such as Lavon, Tal El, Ramat Zvi, and continue to bring Jews together with traditional love in a warm cooperative and friendly spirit. 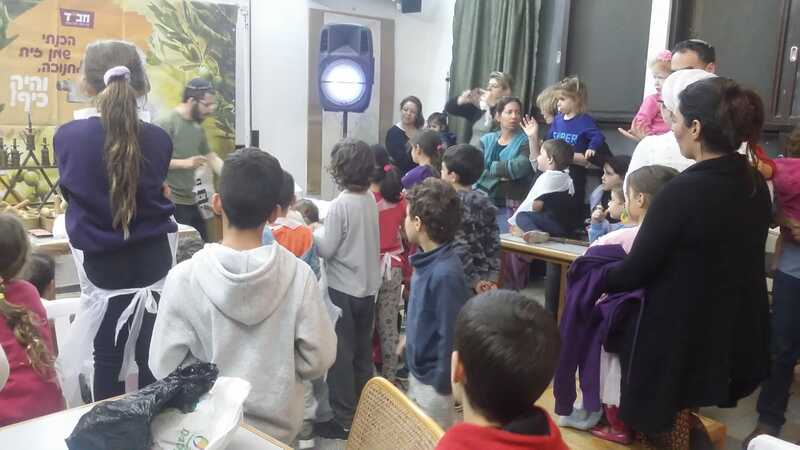 Building on the wonderful opportunity that we were recently given to provide Jewish programming throughout Southern Israel, Ayelet HaShachar has already run many innovative and enjoyable programs that are attracting hundreds of Jewish youth and their families to the local community centers in the past month and a half, notably in Kiryat Malachi, Beer Sheva, and Kiryat Gat. 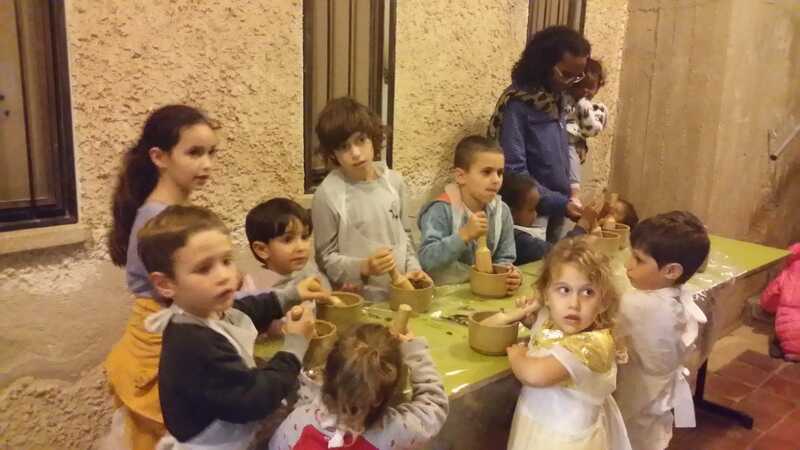 Programs included treasure hunts, Coffee Klatches, wellness seminars and participant joined theatrical productions that have brought in scores of people and are gently making Torah user friendly and interacting with religious people enjoyable, while experiencing a resurgence in Jewish pride and knowledge. 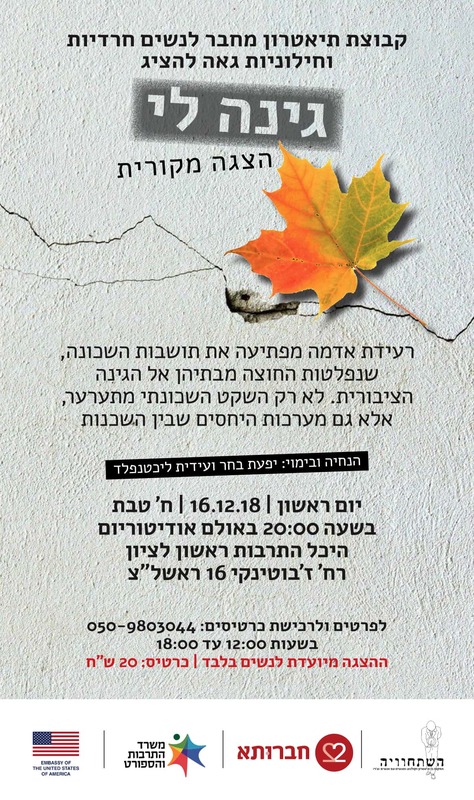 A major theatrical production is scheduled in Rishon L’Tzion, in which religious and non-religious women joined to meld their creative spirits into a wonderful event that is sure to be a great hit in the community. This is one of the first of many such programs planned nationwide – a way of getting religious women to work together with their less religious sisters in much respect and appreciation for the talents they share and what amazing creativity such symmetry can produce. 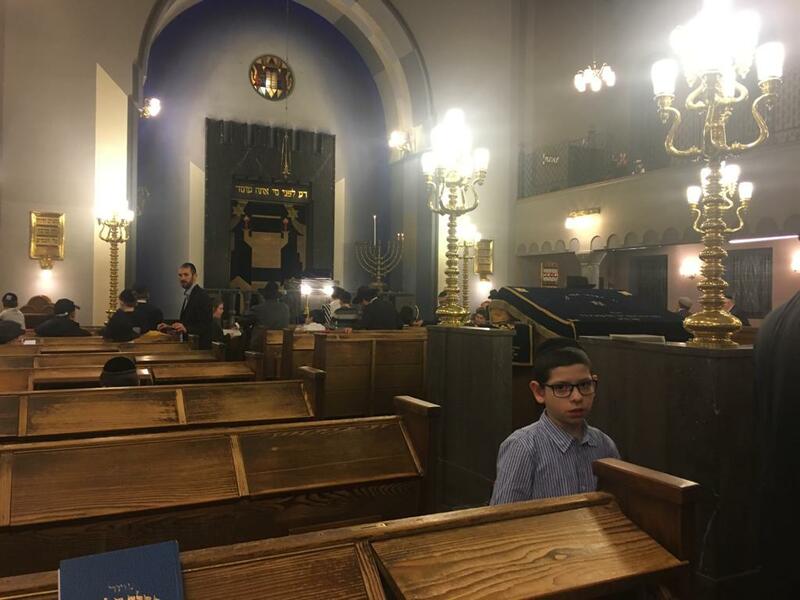 The recently completed synagogue in Modi’in, once known as a secular stronghold, is proving to be a community-wide magnet for an enormous amount of activity. 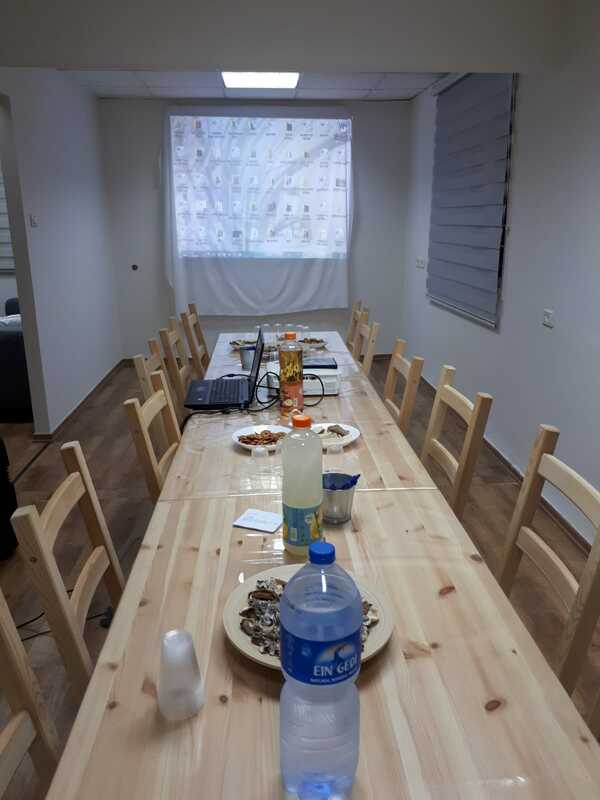 There are many weekly programs, including Chavruta one-on one learning, shiurim, matmidim programs for boys, Bnot Batya programs for girls, and a large crowd that is attracted to daven there on Shabbat. In addition, there are many special events and lecturers, that attract people from far and wide. 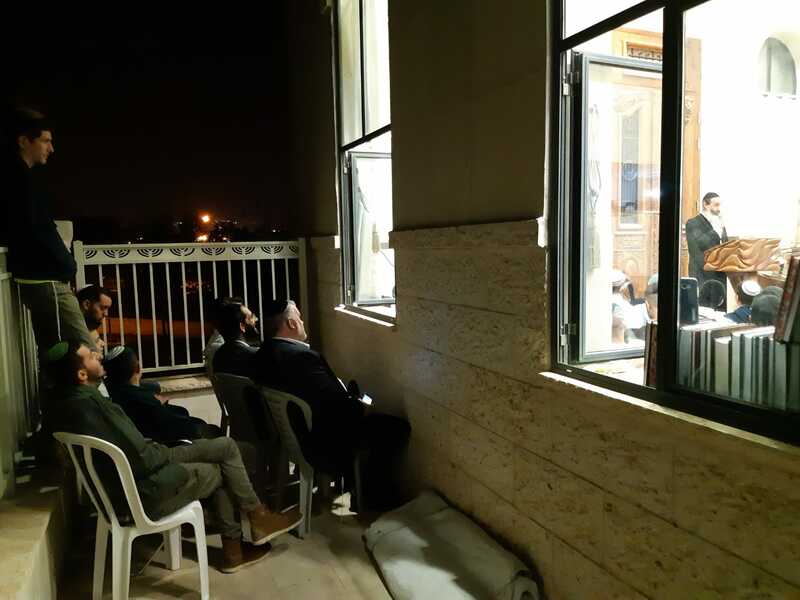 A Chanukah lecture by Rav Yitzchak Fanger not only filled every available inch inside the shul, but there were many who sat outside listening through open windows, who could not get enough. This tremendous success is one of Ayelet HaShachar’s crown jewels. In late November Rav Shlomo Ra’anan departed for one of his many journeys around the world to raise consciousness for the special work of Ayelet HaShachar. The latest journey brought him to Baltimore MD, Lakewood NJ, Los Angeles CA, Toronto ON, New York City and Zurich, where he met many impressive Jews who are serious about Torah learning and commitment, many of them daily rising before 6:00 am to center their day around learning. 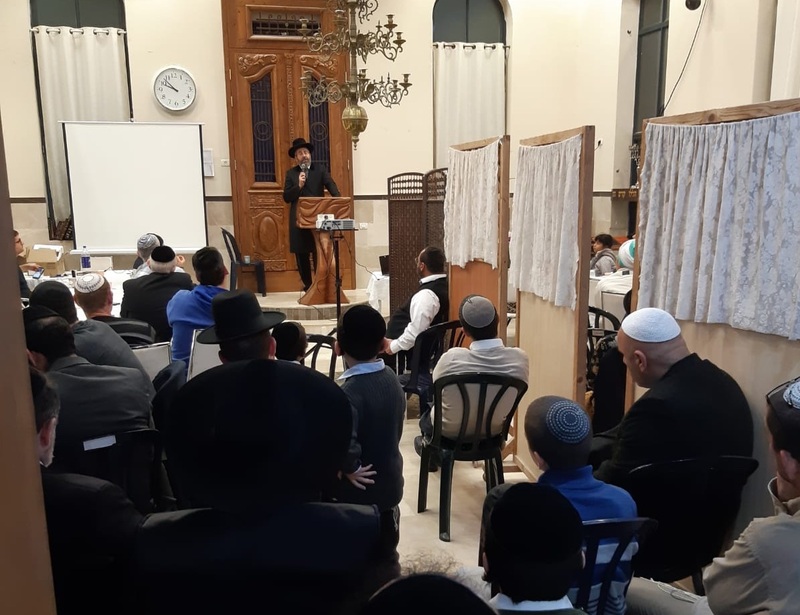 People were enthused to hear about the new communities Ayelet HaShachar is creating and the building of shuls and Batei Medrash in places that were devoid of Torah. The tireless Rav Ra’anan is eager to travel to other places as well where he can meet people who are passionate about Jewish Unity and can partner with us in building it in Israel. It was a very special experience. Together with a good friend from Toronto and several senior members of the Israeli Defense Forces, Rav Ra’anan was given a special tour of one of the attack tunnels engineered by the accursed Hamas. 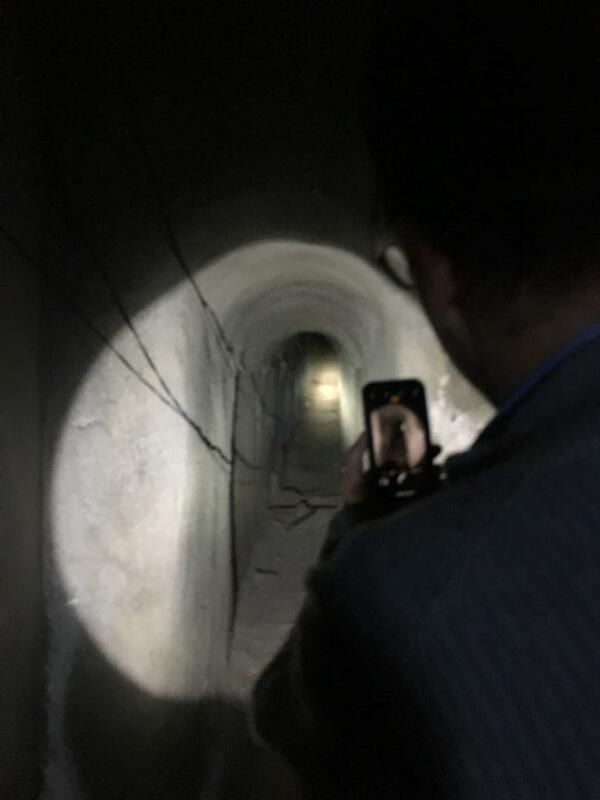 The tunnel extended under the Gaza border into neighboring Kibbutz Nirim, and had it not been identified and dealt with, presented a major danger to the Israeli South, much like the Hezbollah tunnels now being discovered in the North. Rav Ra’anan said, “25 meters underground and 19 meters from the Gaza border, I was not with a Jew from Canada, a member of HaSHomer HaTzair, and a secular Jew from Kiryat Chaim. I was with brothers; brothers who understand that we have a joint destiny and are in this together. Brothers who know that each of us is playing a vital role in keeping the Jewish people strong, and we all respect the mutual roles. 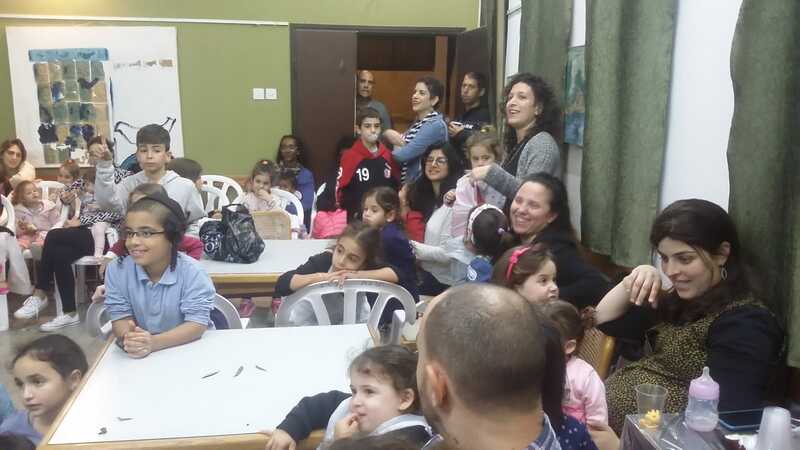 It was an incredibly intense experience, making me so happy that Ayelet HaShachar is doing so much for the courageous Jewish communities neighboring Gaza.